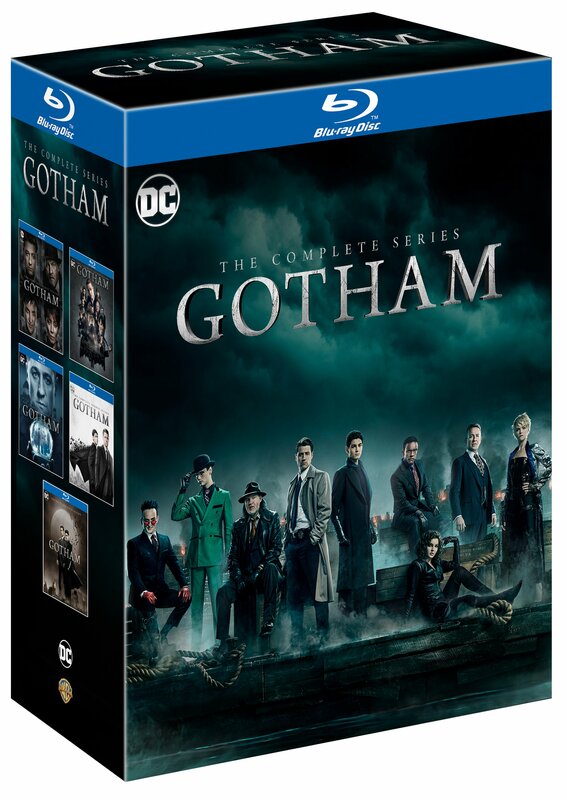 The final episodes of the hit DC/WBTV series lay the foundation for the city’s iconic future as Warner Bros. Home Entertainment gets set to release Gotham: The Complete Fifth and Final Season on Blu-ray and DVD for $29.98 / $24.98. Out on June 11, 2019, the new release includes DC Super-Villain-filled extras that explore the characters and world of the Dark Knight that fans have come to know and love. Gotham: The Complete Series, which includes all five seasons of Gotham will also be available for fans to own June 11, 2019 on Blu-ray and DVD for $112.99 / 99.99.